In The Daily Trading Coach, Steenbarger provides the tools to help you prioritize both your trading goals and your life - and become your own trading psychologist. There are 101 lessons in The Daily Trading Coach, each averaging several minutes in length. Each lesson follows the same general format: identifying an everyday challenge that traders face, an approach to meeting that challenge, and a specific suggestion for implementing that approach. 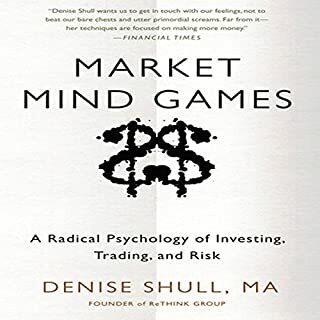 The lessons cover a range of topics relevant to trading psychology and trading performance, including detailed instruction for utilizing psychodynamic, cognitive, and behavioral brief therapy methods to change problematic behavior patterns and instill new, positive ones. 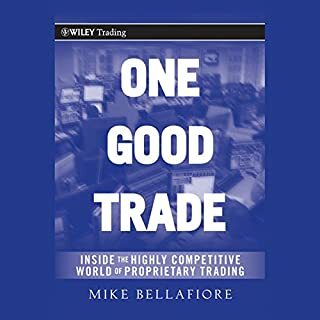 In addition, the book includes insightful self-coaching perspectives from 18 successful trading professionals who share their work online. While the aim of the book is to help you become your own trading coach, its broader purpose is to help you coach yourself through life. The challenges and uncertainties you face in trading - the pursuit of rewards in the face of risks - are just as present in careers and relationships as in markets. The Daily Trading Coach provides a road map, and a practical set of insights and tools, for discovering and implementing the best within you. 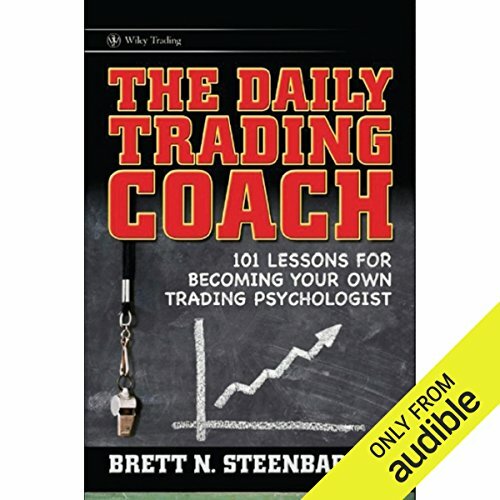 ©2009 Brett N. Steenbarger (P)2012 Audible, Inc.
What did you like most about The Daily Trading Coach: 101 Lessons for Becoming Your Own Trading Psychologist? The wisdom in this books are boat loaded. It is a result of Dr. Steenbarger's many decades of experience in coach and mentoring traders. Can't say enough about the quality of the content. Have you listened to any of Joel Pierson’s other performances? How does this one compare? Joel has done a great job in presenting the material. Especially in the second to the last chapter, he tried to mimic the tone or accent of the various traders interviewed in that part. The last chapter about being an artist of your life and never settle for mediocre. 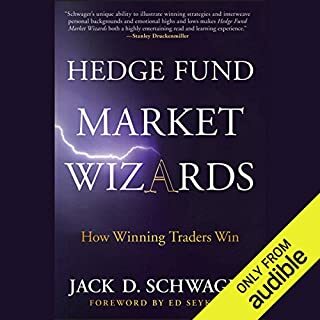 Audible can you please make an audible version of Dr. Steenbarger's new book, Trading Psychology 2.0. I think that one would be a great sell as well! 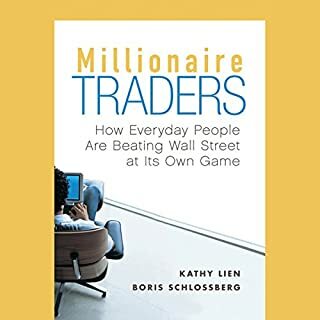 excellent insight into the psychology of successful trading strategy. uses psychological and mathematical approaches for a rounded strategy. 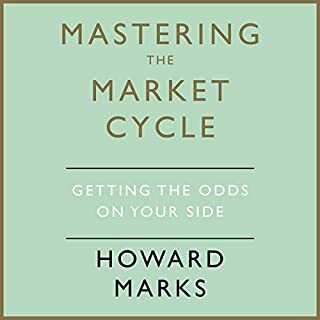 Essential reading for both introductory and mid level traders. Learning to be your own trading coach is crucial for many traders who are not part of a larger trading community. 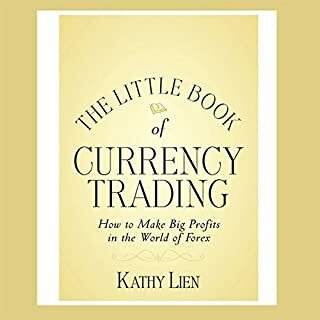 This book has great content and will be helpful for any aspiring trader, however I would suggest a print copy as there is a lot of website addresses. 60% good chapters. Unfortunately, many indifferent chapters. Sometimes felt like quantity over quality. Book could have been half as long and still good. Brilliant self help book but all chapters should be titled. As a book designed to be read in parts or continually this is virtually impossible in this format. A paper copy is much more useful!! 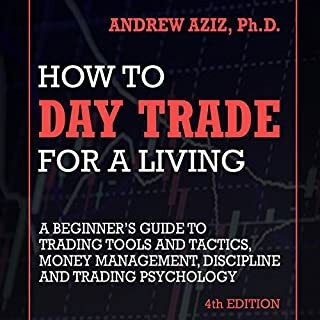 Would you consider the audio edition of The Daily Trading Coach: 101 Lessons for Becoming Your Own Trading Psychologist to be better than the print version? 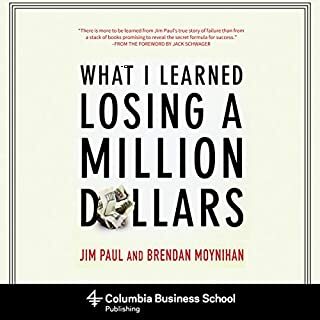 It helped me a lot to assess my psychological trading mistakes. I think every trader should at least skim over this book. They will find a mistake they are committing. I've learned a lot about myself while reading this book like my fear or rejection or making mistakes - this makes me stay in positions longer than I should. There are a lot of great trading tips. 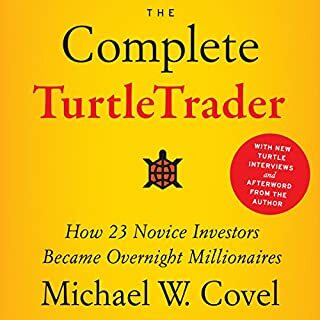 Great book for every level of trader! A book you should listen to at least a few times a year to keep you on the right track. 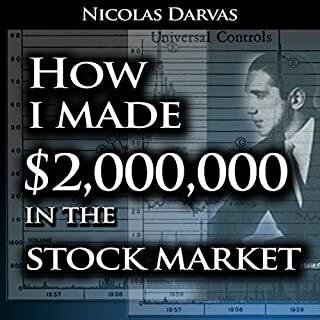 I actually bought this book solely to improve my trading. I've been trading for around three years and felt that I needed to work on things like emotional control and other psychological components of the trade process. 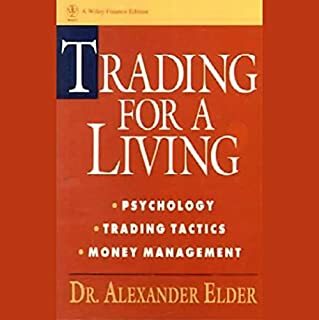 Although I have used it extensively for trading, I have also found the material useful for improving other aspects of my life that are unrelated to trading. I prefer the actual print book, which I also have, because it's easier to study the material thoroughly and go back over certain sections when I need to. 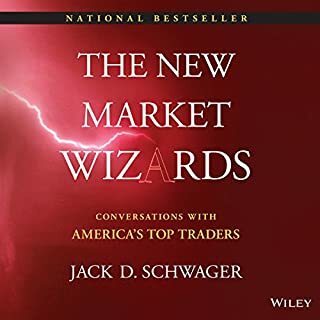 Still, whether it's the audible version, or the or the print or e-book format, you can't go wrong with The Daily Trading Coach. 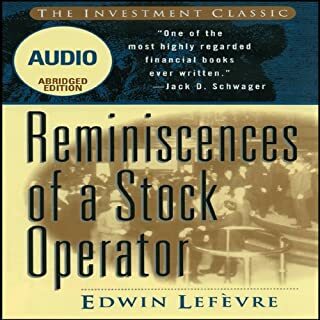 Of all the similar books on trading, this is one is the absolute best I have found. 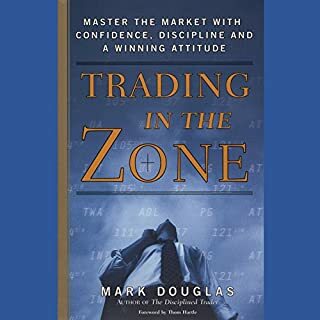 the book delt with many areas that I haven't even thought about as a new trader! I'm glad I was able to open my mind to a whole new area of trading that I need to work on! 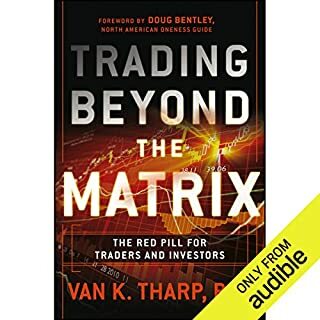 Great book for both neophite and seasoned trader! 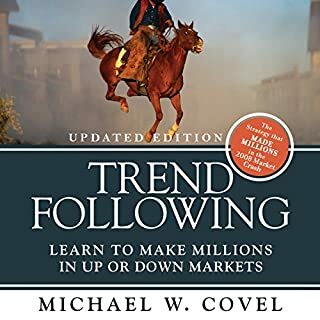 This book impressed me a lot since the first lessons, written by a real trader. Loved it! Would you listen to The Daily Trading Coach: 101 Lessons for Becoming Your Own Trading Psychologist again? Why? 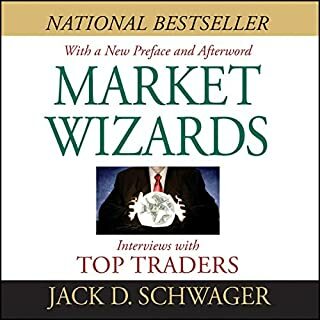 This book is full of psychological tips and tricks that are very helpful for high frequency traders. 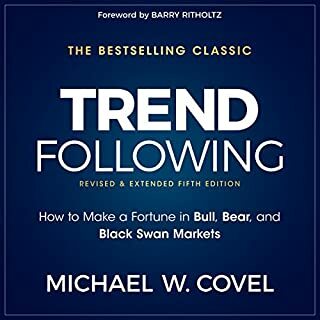 A solid Trading Book that I will, without a doubt, reference over-and-over throughout my trading career! The psychological tools explored in this book are applicable to all walks of life. It can help you to analyze and maintain a more steady performance in everything you do. Being said it's too long for the simple message it is sending. It would be refreshing to alternate trading techniques with a real examples of them being used, and then the psychological techniques used to overcome the failures.